The Magician shows a Wine List to the audience and then shows the pages of this wine list.There are different wine pictures on each page. 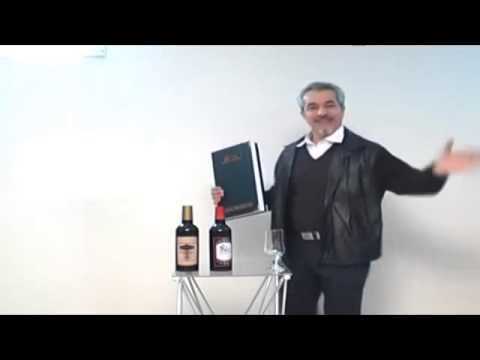 Then he turns over the book and shows a wine picture to the audience. And then he appears the real wine bottle from the book. Then he shows another wine bottle picture and appears its real wine bottle again. The magician in total, shows 5 wine bottle pictures and appears 5 real wine bottles in this way. You can perform this new item easily in anywhere. You can perform on stages; in restaurants, hotels, etc. Also you can open a 5th bottle and pour some wine into glasses for the audience to show that it is a real wine bottle. Of course the magician can appear for the 5th bottle another bottle like water or soft drink, etc...(you will need to buy one).